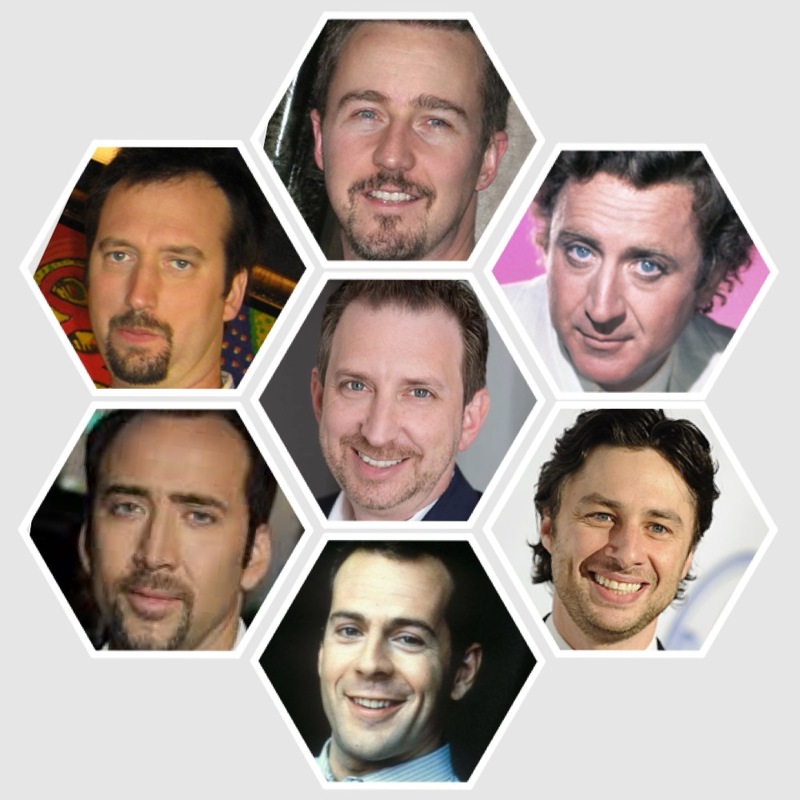 At various times over my last several acting gigs, I’ve been told I resemble these actors. What do you think? Click on the image to get a better look and vote below!